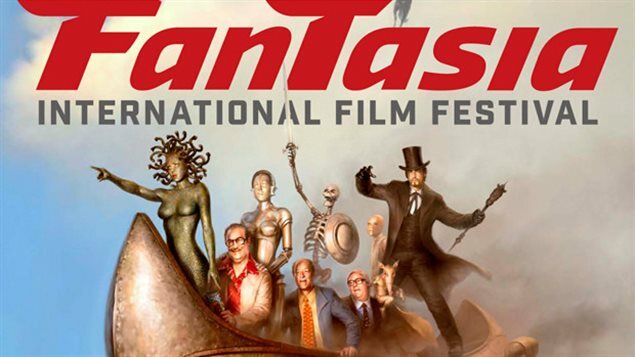 Montreal’s Fantasia International Film Festival is an incredible genre film festival that’s been going strong since the mid 1990s, “the most important and prestigious genre festival on the continent” according to Quentin Tarantino. Jeff from the Really Awful Movies Podcast had the pleasure of attending the Fest for the first time this summer. On this episode, a focus on three stellar film standouts: The Unseen, Bed of the Dead and Some Freaks. Director and co-writer Jeff Maher, co-writer Cody Calahan, actor Colin Price, producers Chad Archibald and Christopher Giroux. Writer/director Ian MacAllister-McDonald and actress Lily Mae Harrington.